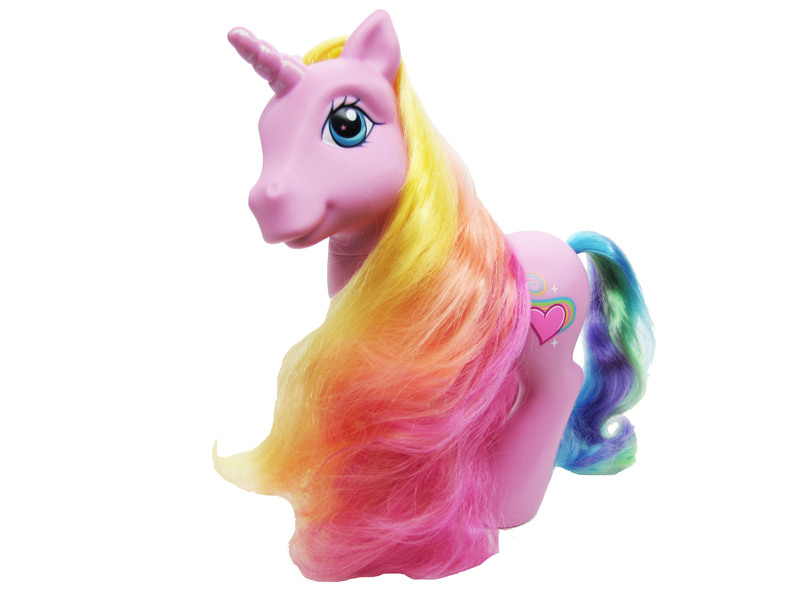 Garden Wishes was released in 2007 as a single in the Unicorn Assortment. 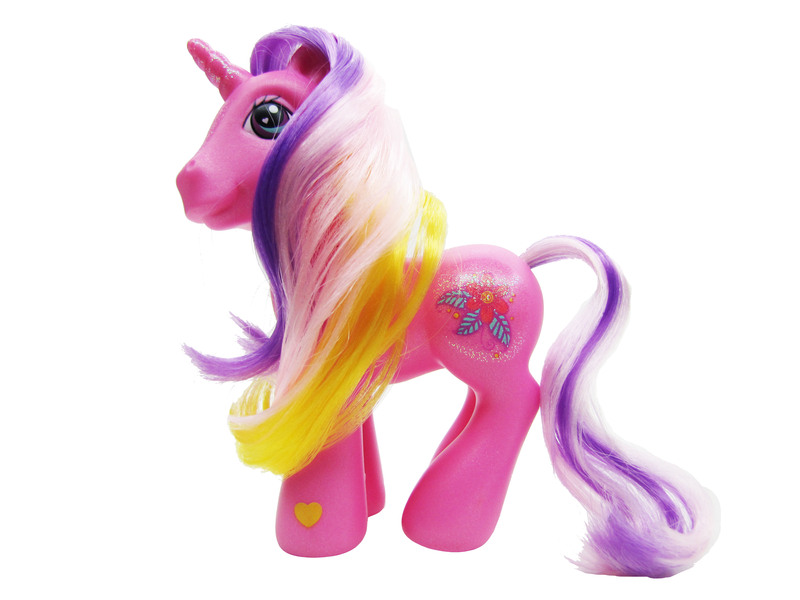 The beautiful GARDEN WISHES pony was born in April and her favorite colors are red and pink! She loves to eat fruit salad and her favorite thing to do is grow the biggest flower garden in PONYVILLE!